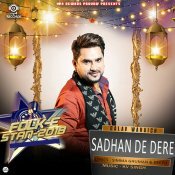 MP4 Records are proud to present the brand new single released by Galav Waraich entitled “Sadhan De Dhere” featuring Harpi Gill! 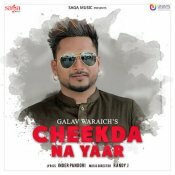 Saga Music proudly presents the brand new single released by Galav Waraich entitled “Cheekda Na Yaar” featuring Randy J! Saga Music are proud to present the brand new single released by Galav Waraich entitled “Kurta Pajama 2“, Music by Randy J! ARE YOU Galav Waraich? Contact us to get a featured artist profile page.